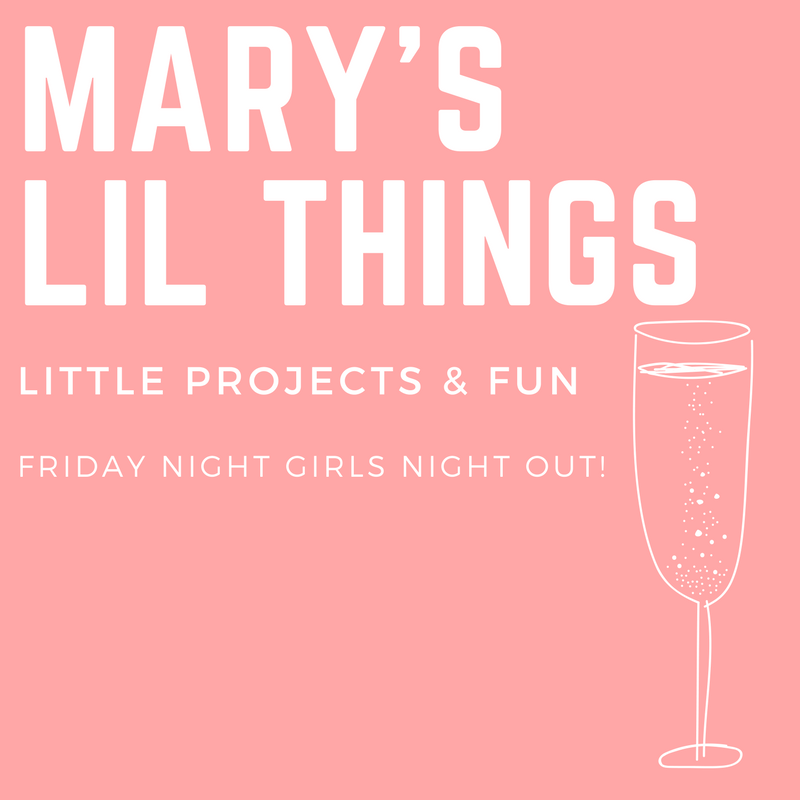 Join us for a variety of projects on Friday nights with our Bag Queen, Mary while having a ladies night!! Each month a new project with a free pattern for you to make and finish in a class!!! Projects will focus on a variety of tips and techniques. Refine your skills...learn new skills...meet new friends!!! Sew, Drink & Snack!!! Feel free to bring drinks and/or snacks to share with the group. Join us each month for a fun filled project!!!! Check for the project image and supply list monthly. Carry your rotary cutter, scissors, small rulers, pens, pencils & other items in this adorable grab and go case. Two sizes: 7” wide x 9 ½” high or 8 ½” wide x 9 ½” high. A quick & easy table runner with large applique flowers.